Leonardo Vargas | I am a Telematics Engineer. I work mainly on telecommunications and mHealth. I am a Telematics Engineer and I work mainly on Telecommunications and mHealth. 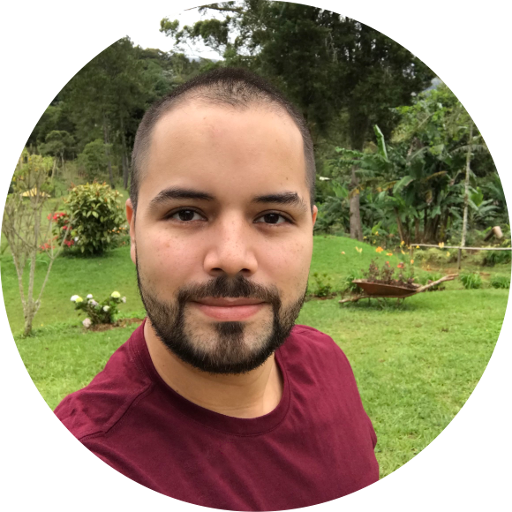 I am from Cali, Colombia, love to learn, work remotely and co-organize the CaliSharp meetup. Here is my Blog (in spanish) and my LinkedIn profile. You can find me as lvbernal almost everywhere online. If you want to contact me, send me a message via LinkedIn or Twitter. I am a Telematics Engineer. I work mainly on telecommunications and mHealth.